This unisex shirt by Russell is made of 100% cotton. It is available with all of WIU's collegiate sports. 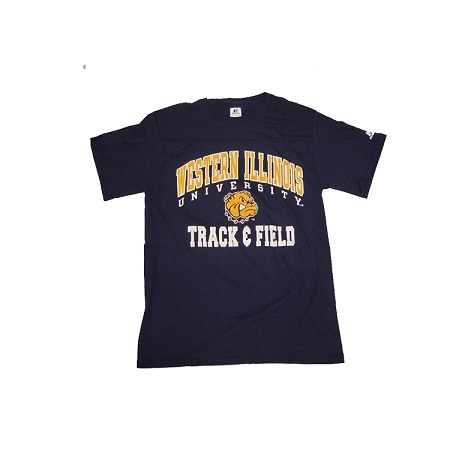 Please select option for WIU Track & Field Tee.